Overwatch Director Discusses Battle Royale Mode | Nerd Much? With the battle royale genre being one of the hottest trends in gaming right now, publishers everywhere are likely looking into how their games can snag a piece of the lucrative pie. But not all games are designed to play nice with the idea of a battle royale styled mode. And according to Blizzard, Overwatch is probably one of them. 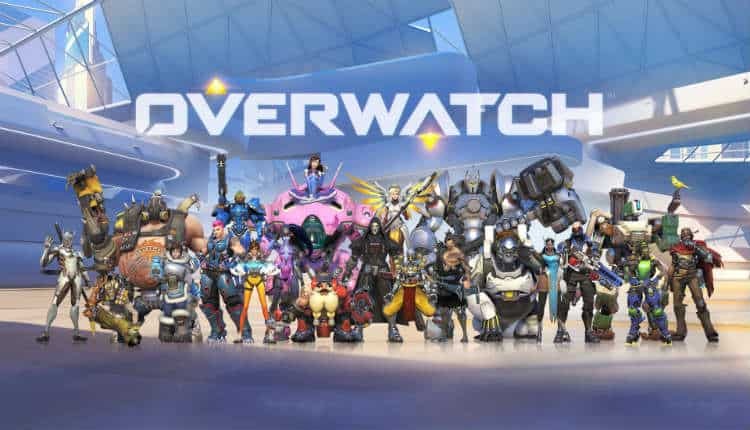 Overwatch’s Director, Jeff Kaplan, spoke with Kotaku recently and the possibility of a battle royale mode for the game came up. It’s an idea that the Overwatch fan base is excited about, but Kaplan isn’t so sure his team’s title would work well with the notion. Kaplan hasn’t outright said that a battle royale mode would never happen for Overwatch though. The option is still on the table at some point down the line. It’s just not something that Kaplan and his team will rush to implement without a serious, well thought out plan in place. While battle royale for Overwatch is just hypothetical at this point, what we do know is coming is a new seasonal event. Blizzard began teasing the return of their Uprising event across social media last week. Their posts and tweets indicate that “Mission files unlock: April 10”, so we should be getting confirmation and details at some point this week.